Scan showing brain cancer. Credit: Michelle Monje, MD, PhD, Stanford University. 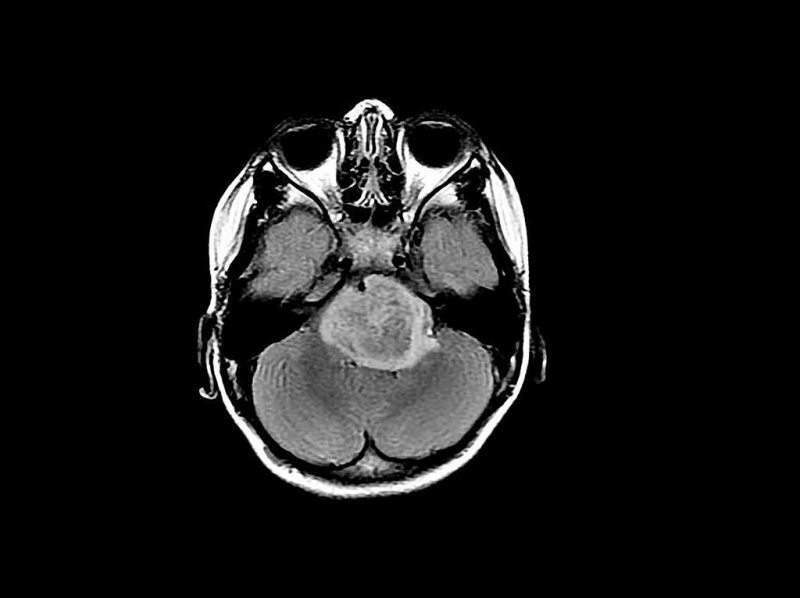 BioCeuticals has provided funding for a Phase II clinical trial to investigate the impact of high THC medicinal cannabis on patients with glioma, a type of brain tumour. 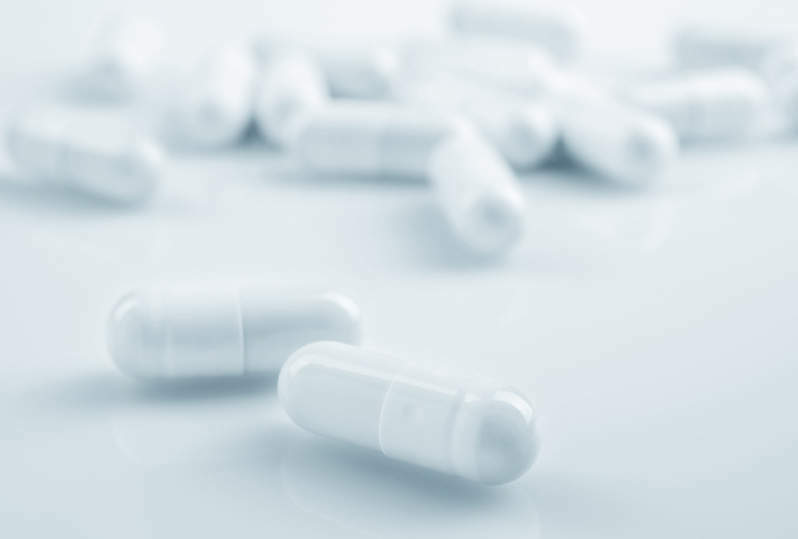 Approved by Australia’s New South Wales (NSW) ministry of health, the trial will be led by Endeavour College of Natural Health clinical trials coordinator Dr Janet Schloss. Neurosurgeon Charlie Teo will be an associate investigator of the trial and will lead patient enrolment through his clinic at the Prince of Wales Private Hospital. The trial is expected to analyse the capability of THC, the main psychoactive ingredient of cannabis, to reduce tumour growth when administered with standard treatment. Dr Schloss said: “This will be the first clinical trial worldwide to examine tolerability and tumour effect from orally ingested medicinal cannabis in humans with cancer of any type. “Our Endeavour College research team will collaborate with professor Teo to examine the impact of medicinal cannabis when it is used alongside standard treatment for cancer. The disease of glioma often develops resistance to surgery, chemotherapy and radiation. As part of the Phase II trial, patients will continue to see the trial’s investigators or their medical specialists for treatment. Dr Schloss’s team will observe patients for three months, when patients will receive medicinal cannabis. Patients will be followed-up for up to two years after completion of the trial.